Award season is in full swing and the Billboard Award nominations have been announced. 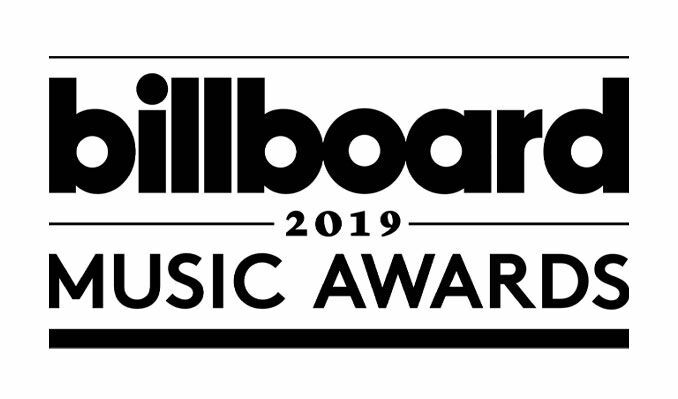 The Billboard awards differ from other award shows and platforms in that awards finalists are based on album and digital songs sales, streaming, radio airplay, touring, and social engagement. These measurements are tracked year-round by Billboard and its data partners, including Nielsen Music and Next Big Sound. Awards are given for the top album, artist and single in a number of different genres (Wikipedia). Congratulations to the artists, singles and their albums representing Gospel and Christian music in the 2019 Billboard Awards. Billboard added two fan-voted categories this year– top social artist, and chart achievement. Kelly Clarkson hosts the 2019 Billboard Music Awards from the MGM Garden Arena in Las Vegas on May 1. The show will air live at 8PM ET on NBC.